Seamless lining for extra comfort while the open back style allows excellent breathability. 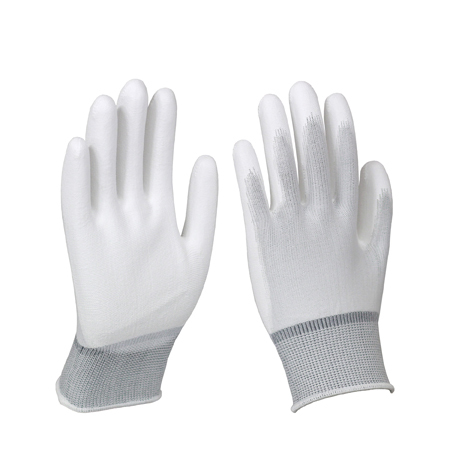 • The glove is designed for light and tactile application that asks for maximum dexterity. It has good handling ability of small object in dry and light oily conditions and reduces the risk of product contamination.